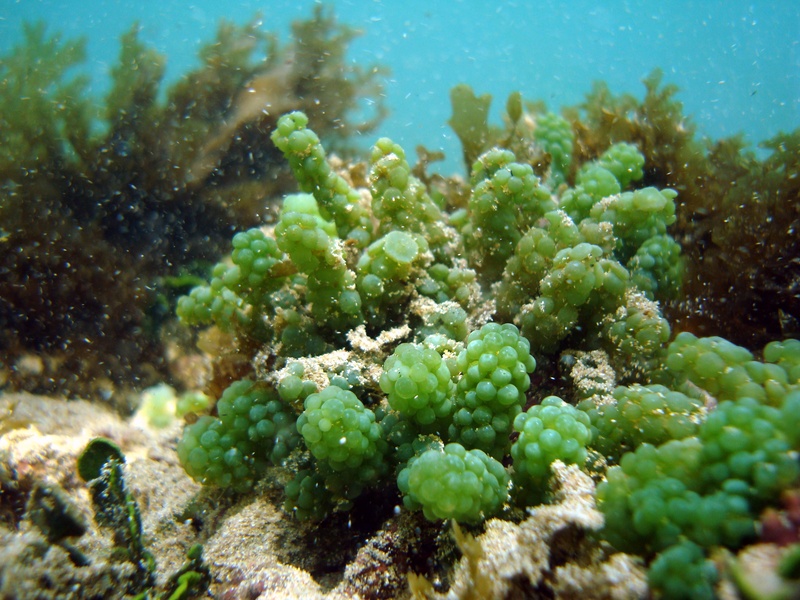 Caluerpa is a macro algae that is highly invasive. It is actually illegal to posses certain species of this algae in Southern California (Caluerpa Taxifola is illegal in Southern California). This algae grows by sending runners and spreading outwards across the substrate. Although it can be viewed as aesthetically pleasing, this algae has the ability to over run a tank.